The Limelight Snowmass lounge was buzzing on Friday afternoon. 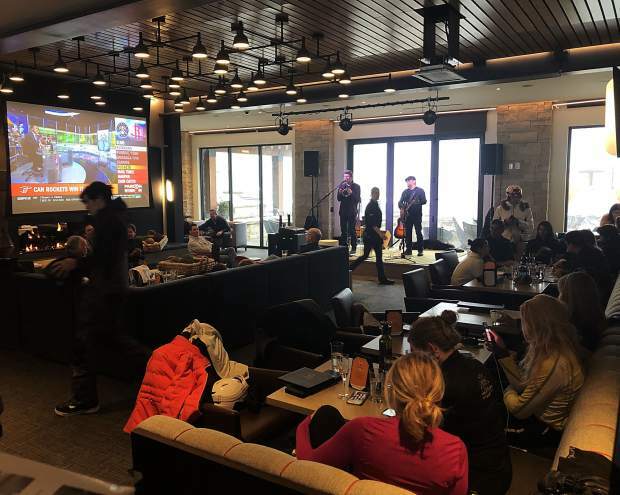 While offseason is looming, the Limelight lounge on late afternoon Friday was anything but sleepy, as skiers warmed up by the fire, families played shuffleboard and nibbled on pizza, older crowds sipped beer, March Madness played on the big screen and live music permeated the lobby. The Limelight Snowmass opened on Dec. 15 to a full house, both in the thousands of people who swarmed to Snowmass to help celebrate the grand opening of Base Village, as well as the guests who occupied every unit of the 99-room hotel. 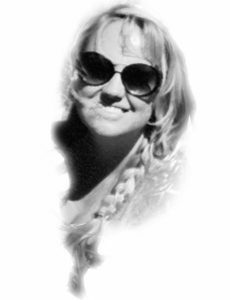 Beds aside, she noted that a number of local families have made visits to the hotel lounge a weekly staple. 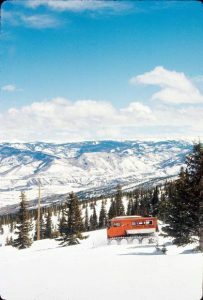 As with the other two Limelight Hotels in Aspen and Ketchum, the Snowmass hot spot is known for its homemade pizza. The chefs at the Limelight Snowmass served 2,100 pizzas in March alone, according to Lynch. Outside the Limelight, restaurateurs in Base Village say the long-anticipated completion of the current phase of development helped boost business — and spirits — this winter. The community-use Collective housed a number of pop-ups, performances and activities throughout its first season, while ice skaters on the new rink also added life to the plaza area. 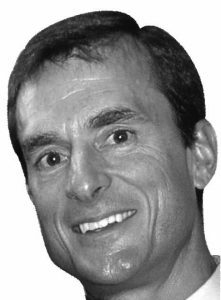 A Snowmass resident of more than 20 years, Dugan started his Base Village restaurant career 10 years ago and currently is part-owner for four establishments — Base Camp Bar & Grill, Slice, Saki and State 38 — in Base Village. 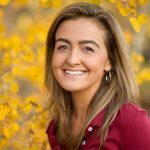 Dugan said the perception of fine dining in Snowmass, or staying within the village for dinner, also seems to be changing. “The restaurant’s really taken off for dinner,” Dugan said of State 38 on Friday. 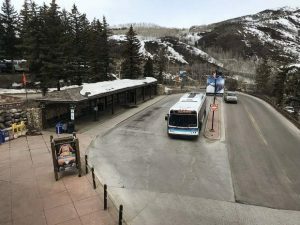 “I think people are realizing that they don’t have to take a bus or (look for) parking in Aspen. On the real estate front, East West has sold a significant portion of its inventory, including all three of the residences in the Lumin building and eight of the 11 residences at the Limelight. At the Viceroy, all of the residences expect the penthouse have sold or are under contract, East West marketing director Sue Hyde said. 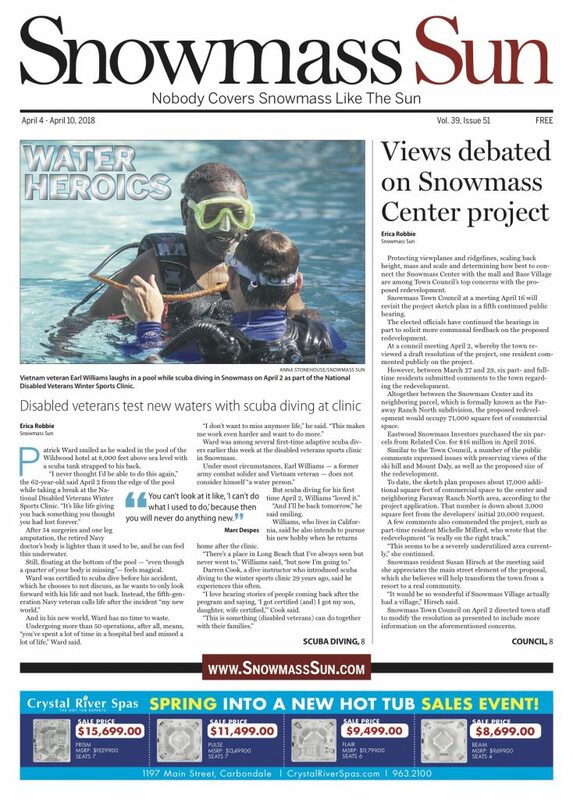 Up next is “One Snowmass,” the 140,000-square-foot building that people first see as they approach the village. Formerly known as Buildings 7 and 8, One Snowmass will altogether boast 41 residences and private amenities, four employee-housing units, four retail storefronts and a 6,000-square-foot medical clinic. Hyde said that East West placed 11 residences on the market at the end of February, of which two have sold and three are under contract.